Need to upgrade your school gear before school starts? We’ve got you covered! 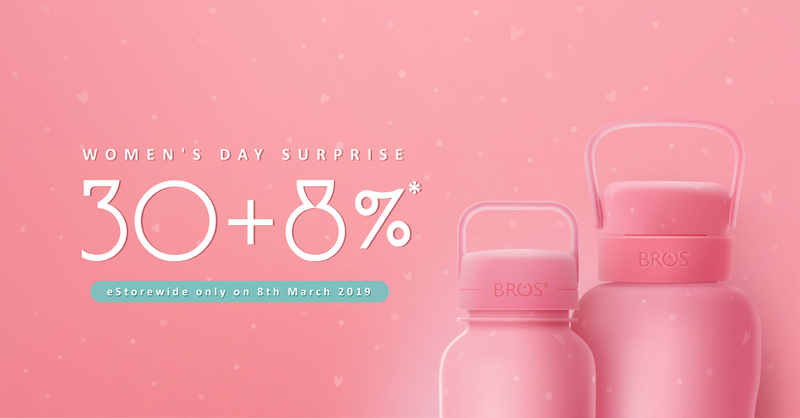 Enjoy 20% discount on BROS Crystal 1000ml & 1600ml bottles from 23/3/2019-31/03/2019 when you shop at our E-store! 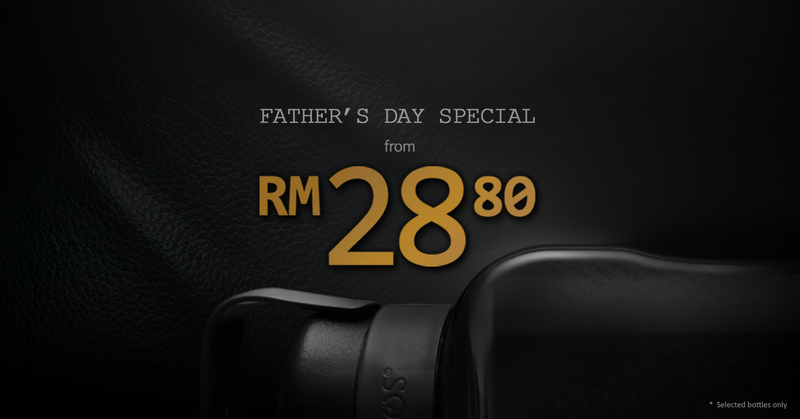 Get FREE shipping when you spend over RM40. T&C apply. Surprise, surprise! Get in on our Women’s Day Sale right now! 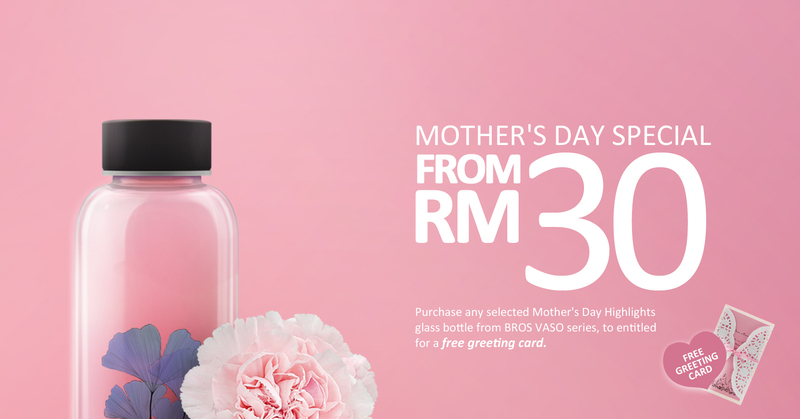 Celebrate Women’s Day like no other! 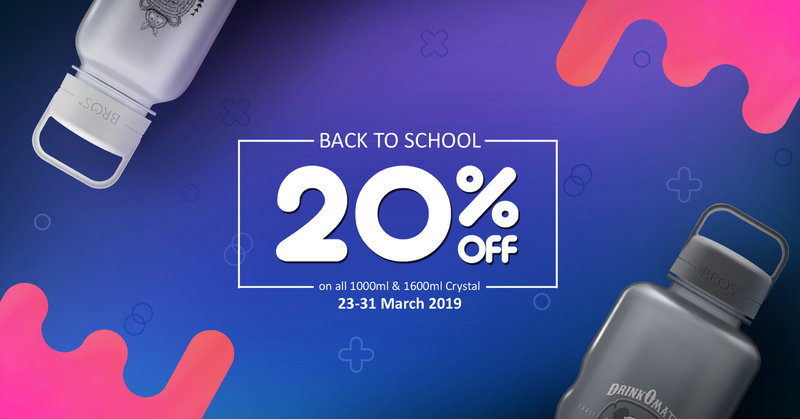 Start your school year in style! Make wishes come true this holiday season. It’s what you’ve been waiting for all year long and here it is once more! 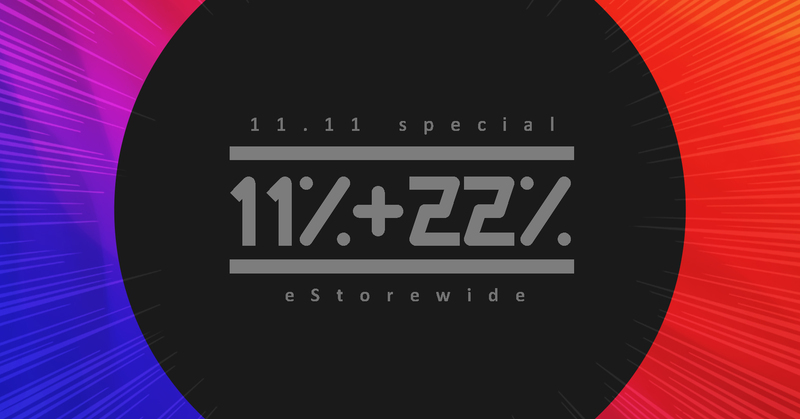 Shop to your heart’s content with all the 11.11 special deals waiting for you! Come join BROS 321 green roadshows and lend our home a helping hand. 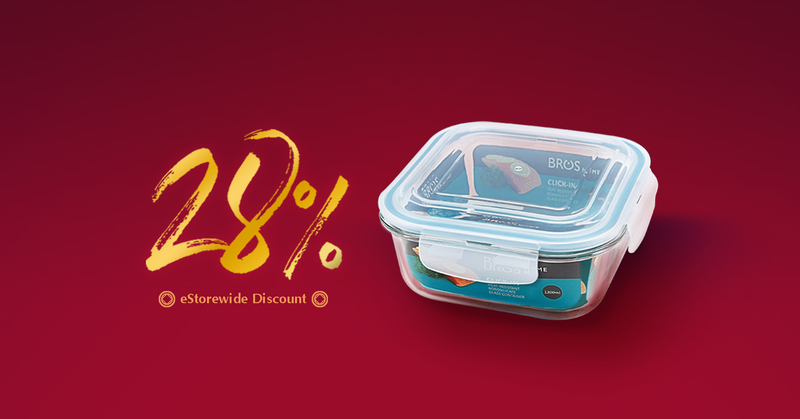 Reduce, reuse and recycle with BROS 321 Bottle Trade-in Program where you will be rewarded for your efforts!